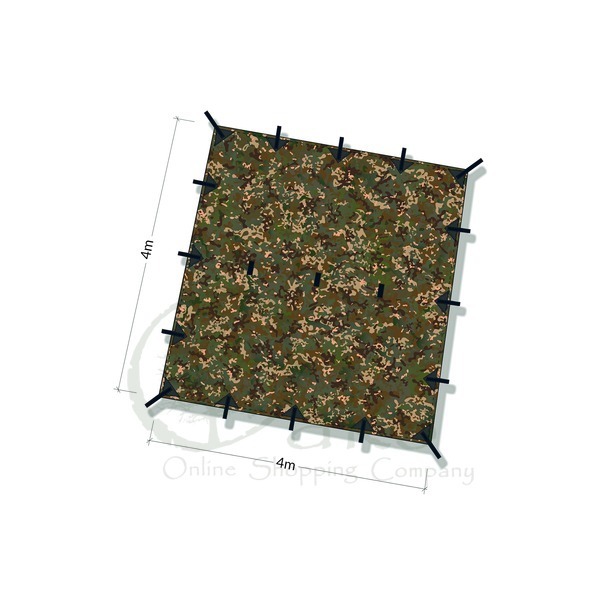 This huge outdoor tarp is suitable for a wide range of outdoor uses where a large covered area is required. 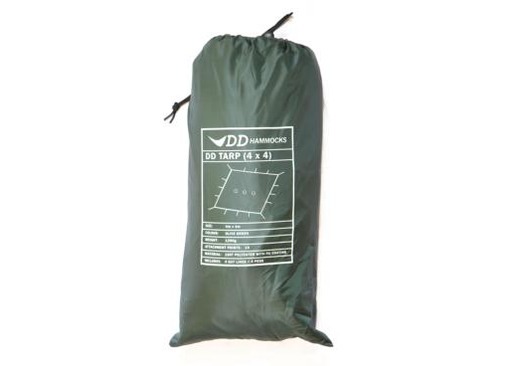 DD tarps are the first choice for many outdoor classes, forest schools and bushcraft courses. 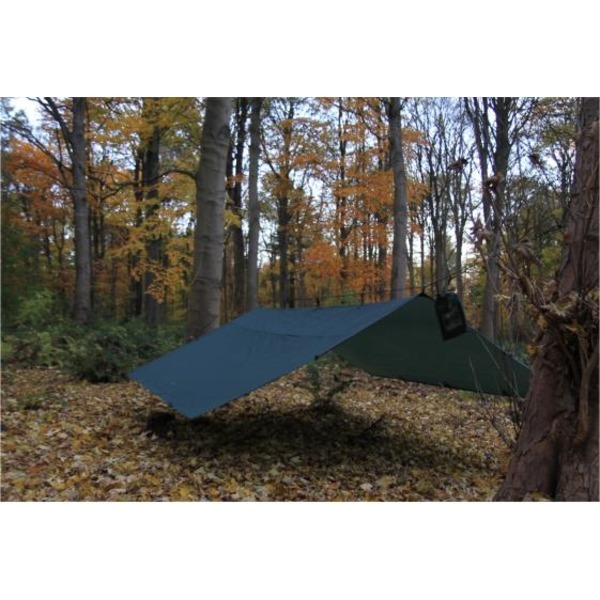 This 4 x 4m tarp is even larger than the popular DD XL tarp and it is as flexible as it is huge. This massive outdoor shelter is fitted with 19 attachment points for installation and configuration in many different ways. Guy lines and pegs are included to help retain structural integrity of the cover in more challenging weather conditions. 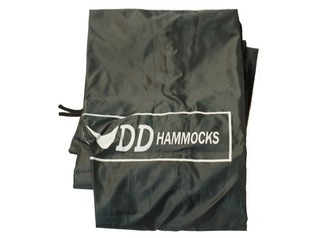 This outdoor basha is constructed from durable 190T Polyester with sealed seams. The polyester has been treated with 3,000mm PU coating to ensure it retains its weather-proof attributes. 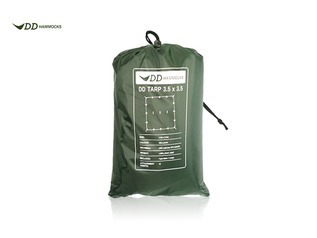 Thanks to their size, these 4x4m DD Tarps are perfect for outdoor craft demonstrations, forest school classes and as a base camp for outdoor education. 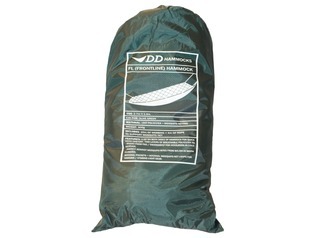 Despite its huge size, this DD Tarp folds down to an extremely compact size for ease-of-transport and storage when not in use. 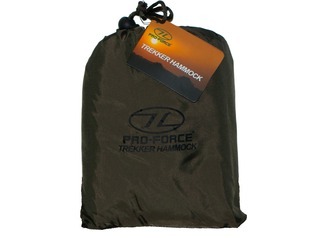 Packed up into the included carry bag, the 4x4m tarp measures just 34x20x5cm and weighs little over a kilo. 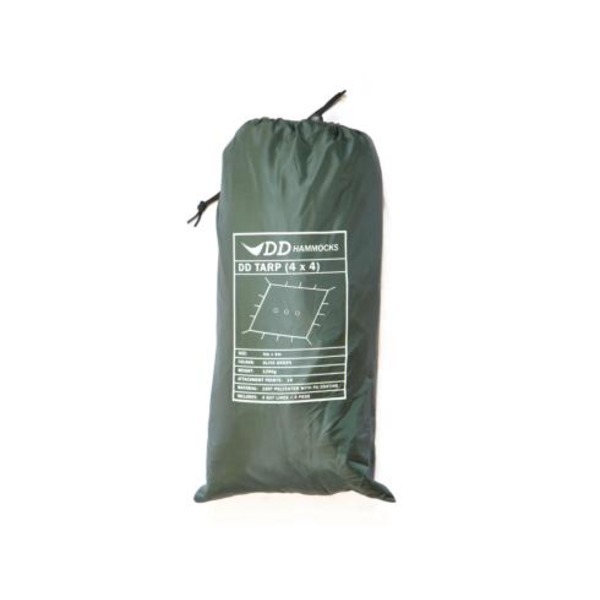 The DD 4x4m Tarp is available in 3 colours; olive green, coyote brown and traditional camo. You can choose your colour from the drop down list above. 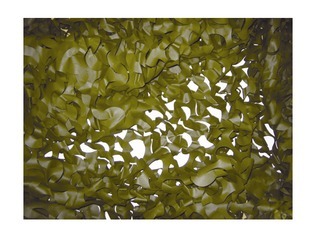 Material: 190T Polyester with 3,000mm PU coating and seams are sealed. Pack Size: Approx. 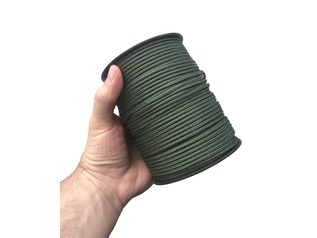 34cm x 20cm with a depth of just 4-5cm.